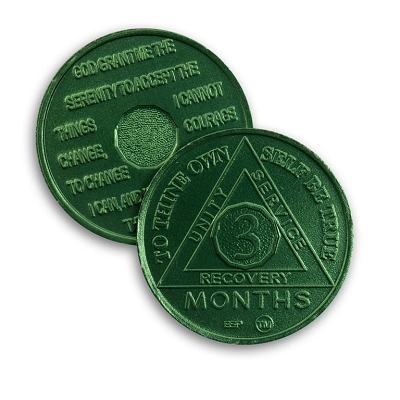 Everyone who begins the path to recovery from alcoholism begins the journey the same. 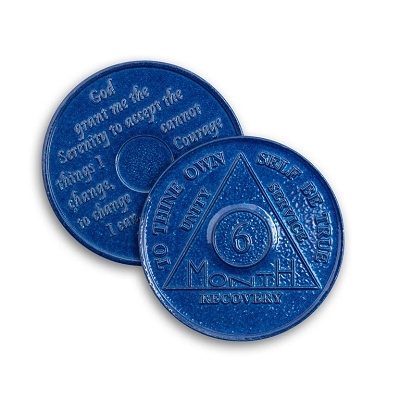 It starts with the first 24 hours…one day. 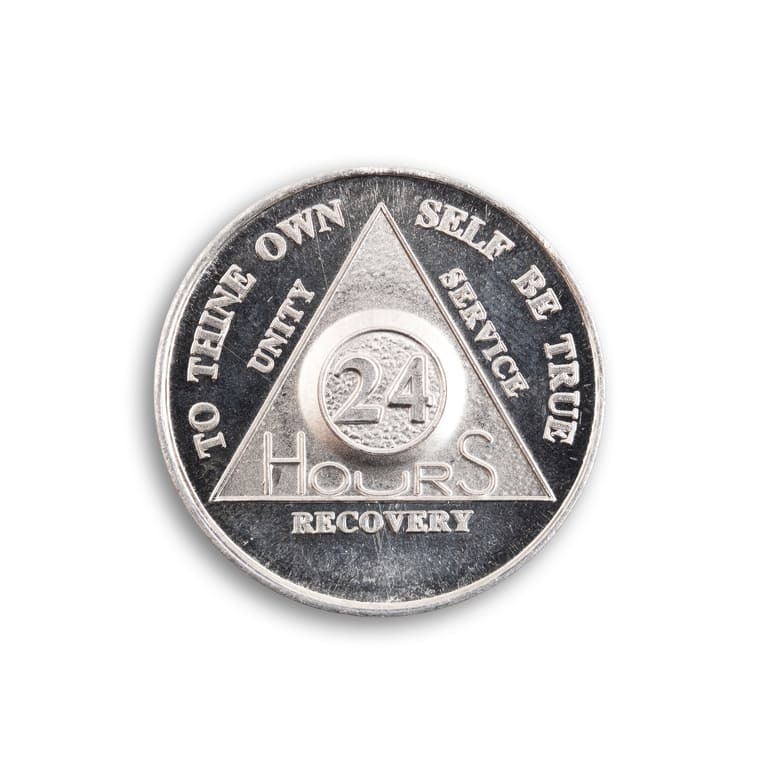 Therefore the 24 hour coin represents the building block of a life of recovery….one day at a time. 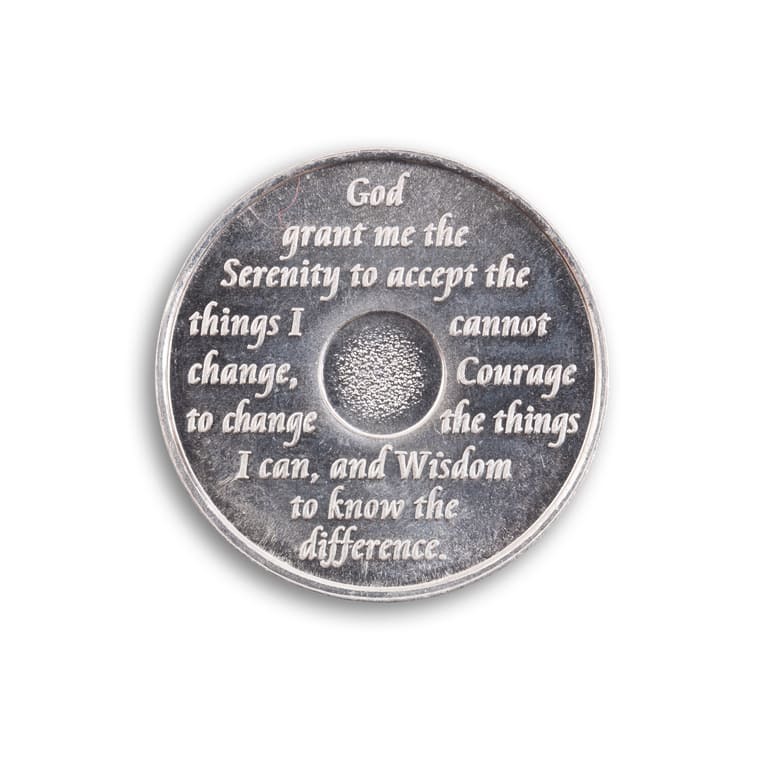 The 24 hour coin itself has no special power but it serves as a reminder of where the sober journey began and the simplicity of living one day at a time, one moment at a time and when need be one breath at a time. 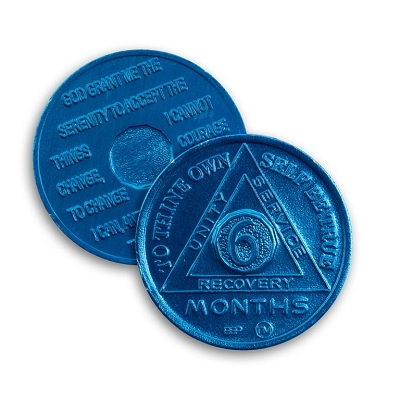 Who would have ever thought 24 hours could mean so much? What’s in a day anyway? 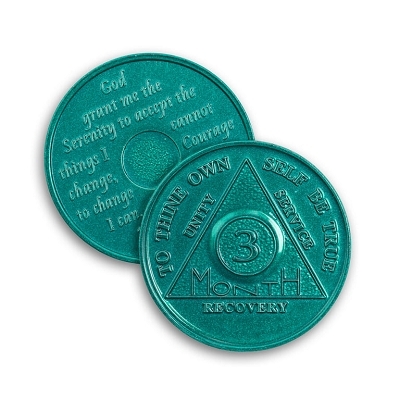 Ask anyone who has recovered from the alcoholic obsession and they will say “It means EVERYTHING!”. The nay sayers say that Rome wasn’t built in a day but we answer “No! But it was built one day at a time…”. You see, my friend, if we are willing to do something for a day then we are willing to do it for a lifetime. 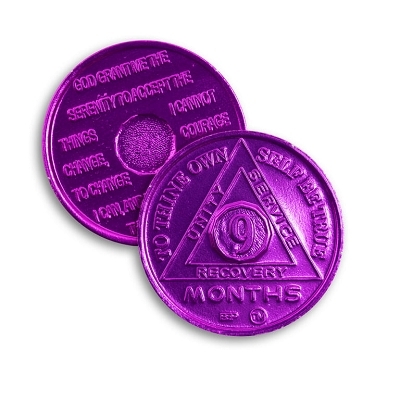 Just for today we shall stay sober. 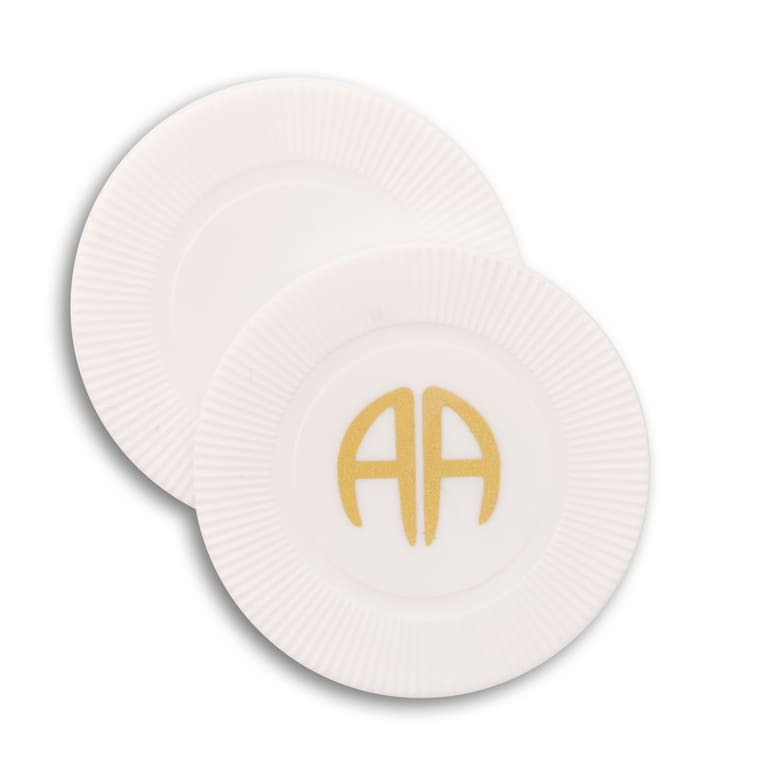 The Official AA website attributes the start of the tradition to hand out coins at meetings like the 24 hour coin to Indianapolis, Indiana around 1942. 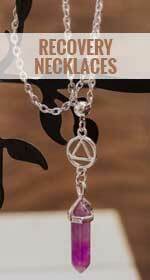 Over a period of time as the practice spread various designs were crafted and a network of suppliers began to emerge. 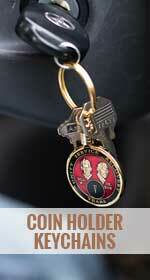 Today sites like The Token Shop have made the ordering easy and convenient with fast delivery. 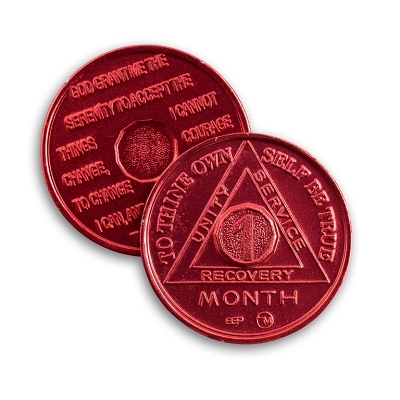 It is amazing to consider how such a fellowship like Alcoholics Anonymous could spring up from just two alcoholics talking with one another to become an enormous entity that supports so many people and changes so many lives. 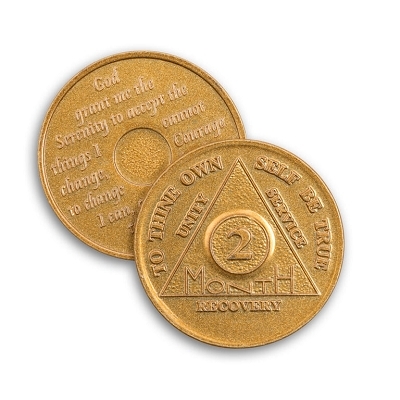 But let us not forget that it all began with one drunk who stayed sober for one day. And he didn’t even have a 24 hour coin! 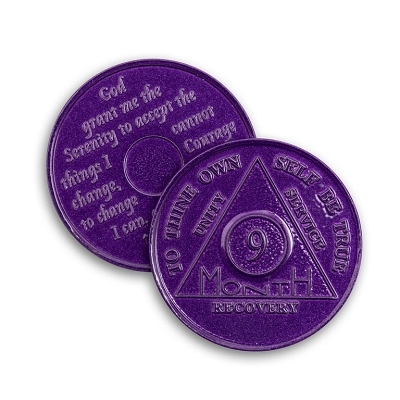 Put this token in your pocket with your other coins, as you reach in your pocket during the day you will touch it and be reminded of your sobriety. Put this medallion under your tongue, if it melts it is o.k. to take a drink. 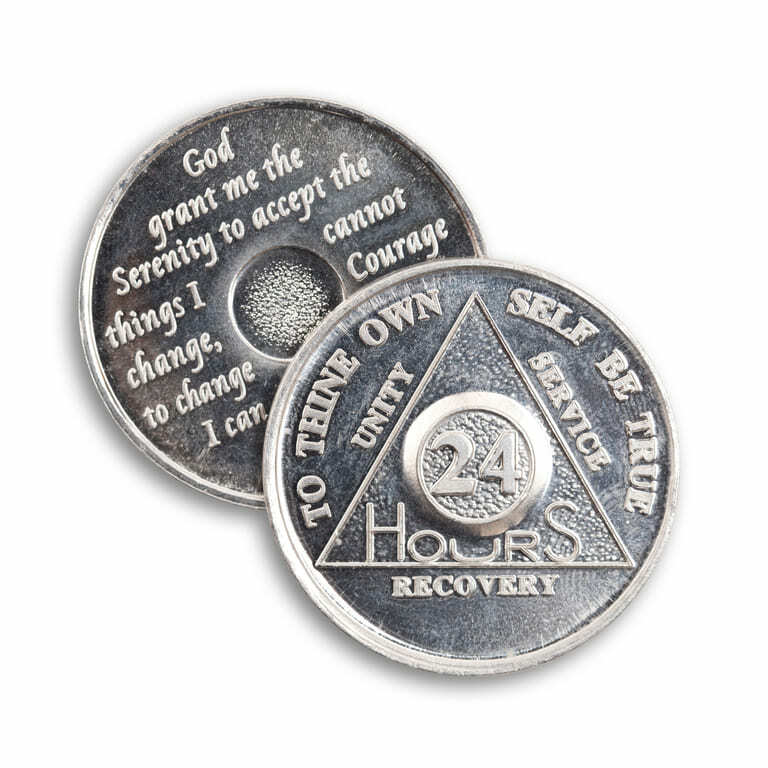 Carry this chip with you at all times, it is your reminder that recovery is 24-hours at a time. If you take a drink, throw it down on the ground so that someone might find it and know to come to Alcoholic's Anonymous. 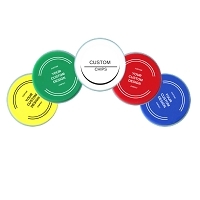 These coins work fine for us, and at the right price as we give out a lot. Great product. Excellent price. Fast shipment! 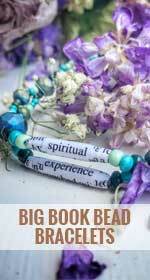 An excellent product for terrific value. 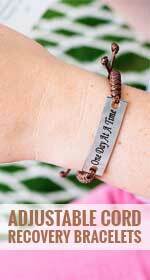 Both durable and attractive, you honestly cannot do better. Hugely recommended. first rate. All dealings with this great company has been above satisfaction great product great service!! !